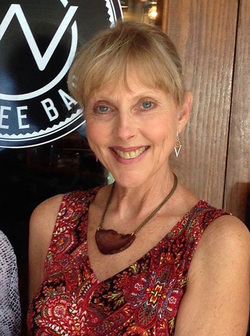 Kathleen M. Rodgers’ stories and essays have appeared in Family Circle Magazine, Military Times, and in anthologies published by McGraw-Hill, University of Nebraska Press/Potomac Books, Health Communications, Inc., AMG Publishers, and Press 53. In 2014, Rodgers was named a Distinguished Alumna from Tarrant County College/NE Campus. Three of her aviation poems from the book Because I Fly (McGraw-Hill) were featured in an exhibit at the Cradle of Aviation Museum on Long Island, NY. In 2017, she will be inducted into the Clovis Municipal School Foundation Hall of Honor at her alma mater, Clovis High School, Clovis, NM. Seven Wings to Glory is Rodgers’ third novel and tackles issues of racism, war, and faith. 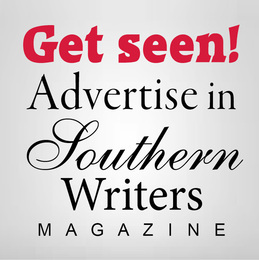 Her second novel, Johnnie Come Lately, has garnered multiple awards, including Best Cover from Southern Writers Magazine. 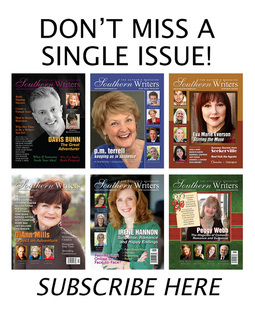 The novel has been featured in Family Magazine, Stars & Stripes, Fort Worth Star-Telegram, Dallas Morning News, Southern Writers Magazine, and on "The Author's Corner" on Public Radio. The audio edition is narrated by Grammy® Award-winning vocalist and Broadway actress Leslie Ellis. She and her husband, Tom, a retired USAF fighter pilot/commercial airline pilot, reside in a suburb of North Texas with their two rescue dogs, Denton and Jav. The mother of two grown sons, Thomas and J.P., she is currently working on her fourth novel. Her future work is represented by agent Diane Nine, Nine Speakers, Inc.